These Coilovers are used to replace your standard shock and spring system with these effective lowering coilovers. 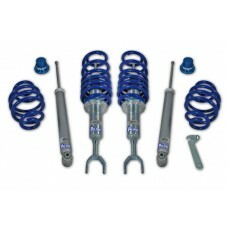 BRAND NEW IN BOX PROSPORT COILOVER SUSPENSION LOWERING KIT Designed for the following vehicles For..
PROSPORT COILOVER SUSPENSION LOWERING KITDesigned for the following vehiclesAudi A3 '8P' chassis typ.. 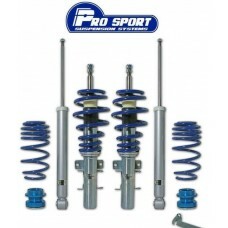 BRAND NEW IN BOX PROSPORT COILOVER SUSPENSION LOWERING KIT Designed for the following vehicles Au..